"I would like to thank Robert Nicholls for being so helpful." 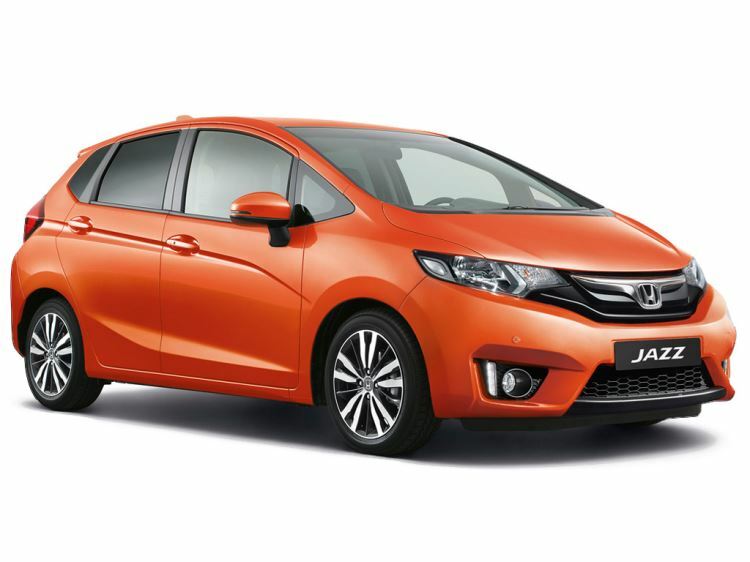 The Honda Jazz you searched for (THZ2845) is no longer in stock. Here are more cars which might be of interest.